357.00 sqft. - 551.00 sqft. 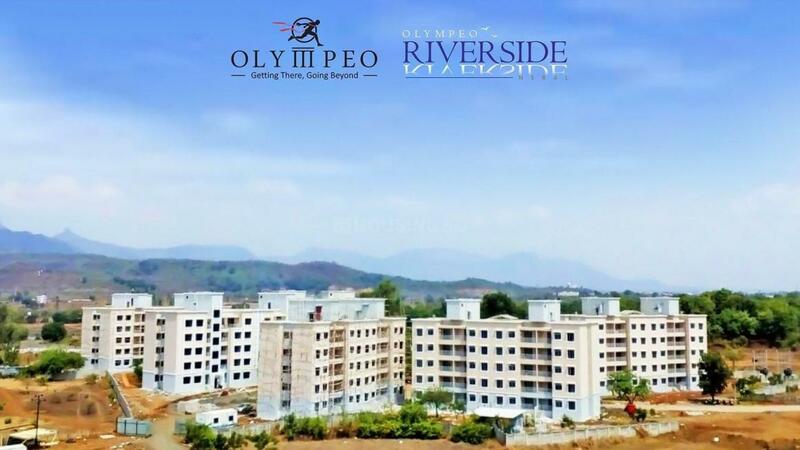 Olympeo Riverside is an integrated township where active lifestyle comes alive! The project bridges the gap between lifestyle and affordability. Situated at Neral in Mumbai, the project by Olympeo Infrastructure Pvt Ltd. offers 1 BHK and 2 BHK apartments. The size of the apartments ranges from 357 square foot to 551 square foot. 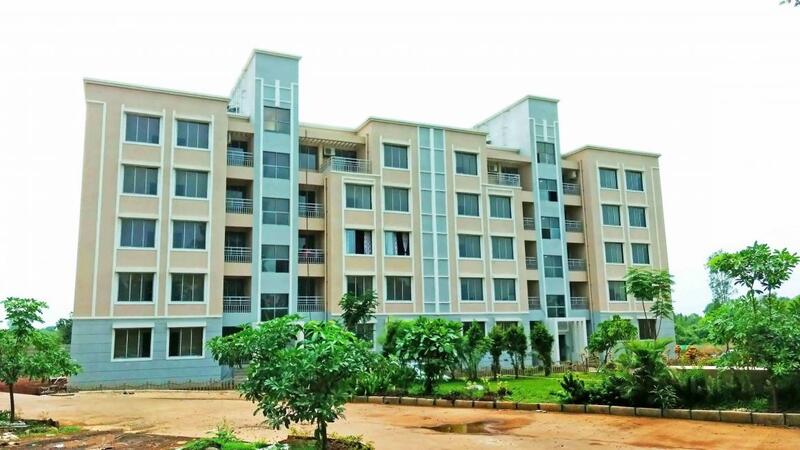 The project comes with dedicated sports facilities such as jogging track, basketball court, cricket ground, tennis court, skating rink, gymnasium, yoga and meditation centre, children's play area, kid's gaming zone, swimming pool, library and an amphitheatre. Last but not the least, availability of shuttle service from the Neral railway station makes it easier to reach Olympeo Riverside. Upto 10gm Gold Coin For Each Booking. Everyone deserves a lifestyle that celebrates everyday living. A lifestyle that ensures the well-being of your family. A lifestyle that truly makes you come alive. But only a few can afford it. Wouldn't it be nice if lifestyle was made affordable too? At Olympeo, it's our endeavor to build meaningful lifestyle for modern India. 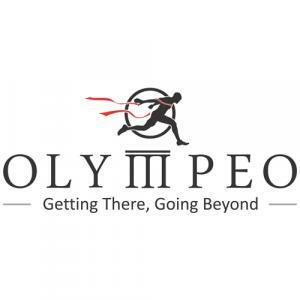 Olympeo Infrastructure Pvt Ltd. is committed to develop large integrated townships inspiring active and healthy living. These townships offer modern day convenience and comforts at affordable terms, which until now, were reserved for the privileged few. The Company promises to create lively and recreational spaces that scale new heights of comfort, style and conveniences in living spaces. DISCLAIMER : It has been disclosed by the Olympeo that the information and illustrations provided in this site are indicative of the kind of development proposed. Company has, to the best of its ability, taken into account various factors - both quantitative measures and qualitative assessments, in an unbiased manner, while developing these marketing collaterals. The change in the features of the project in interest of continuing improvement or subject to approval of authorities are possible. Any interior works, furniture or fittings etc. are shown in Marketing collaterals for reference and are not part of standard units. These marketing collaterals are neither an offer to sell nor a solicitation of any offer to buy any flat in the Project. They should not, therefore, be the sole basis of buying/ purchase decisions. Any offering is made only pursuant to the relevant Agreement to sale and other related documents, all of which must be read carefully in their entirety before making decision to buy in the Project.